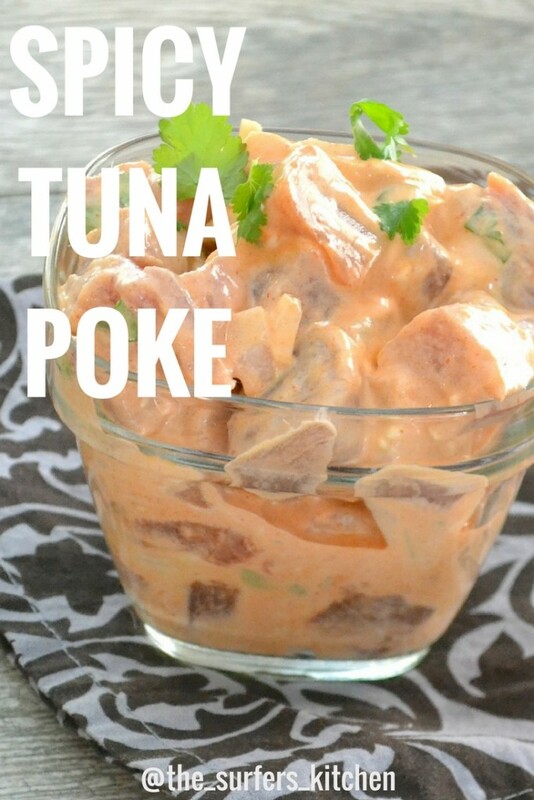 Remember my recipe for Hawaiian tuna poke, last week ? Well, I am at it again. 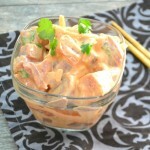 This time I am back with spicy tuna poke recipe. This recipe made me feel really good because as Aaron was eating it he said, “I think it is just amazing that we are thousands of miles away from Hawaii and I am sitting here eating poke, just like we were there.” Exactly. Food connects us—to our past, to our culture, to family and friends and our planet. Food is pretty powerful. Spicy Tuna Poke which just so happens to be both Aaron and Sawyer’s favorite. I am a fan of the basic tuna poke but they love this one with its spicy sauce. It is great on top of Japanese white rice or just by itself with a tall cold beer. We have been drinking a lot of Goose Island IPA lately because it seems to be pretty cheap and has a great hoppy flavor. 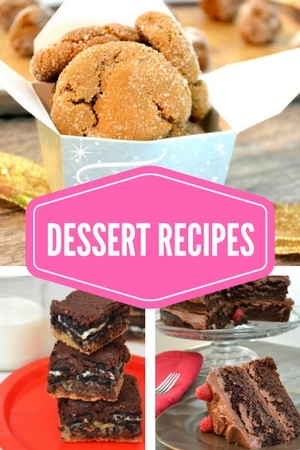 Goes great with spicy tuna poke! 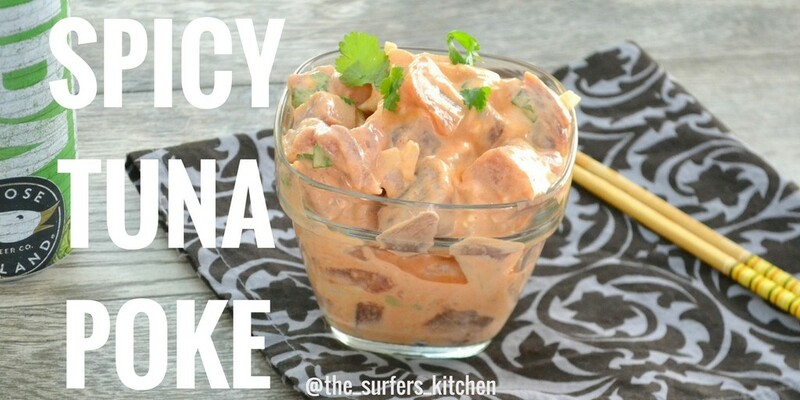 For this recipe, I even made a spicy tuna poke video. It is my very first video and I am pretty excited about it although I know I still need to get quite a bit better at editing and shooting and such. For tips on buying the best possible fish, see this post. Spicy tuna poke is likely the most popular variety of poke in Hawaii. Everyone loves this style! 1 pound fresh tuna steak, cut into small cubes. Once the fish is cut into small cubes, place them in a bowl. Add the mayonnaise, Sriracha sauce, salt, sesame oil, water and roe. Wanna see my new video?